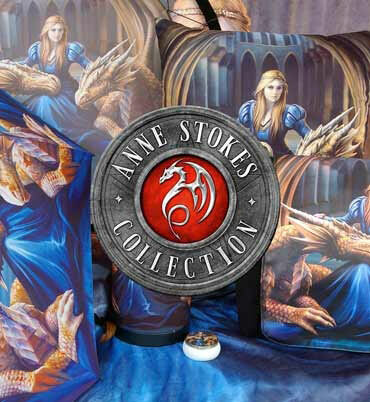 Nemesis Now is proud to give you this alternative Dragon Box, available as part of our high-quality giftware collection. Sitting on the top of a black treasure chest, this small Dragon protects your hoard. Cast in the finest resin before being carefully hand-painted, this box is an essential part of any Gothic or Fantasy collection.